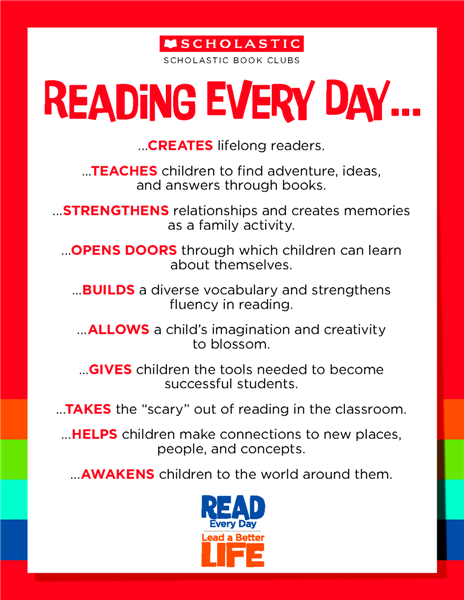 Reading has priceless benefits: it develops your verbal abilities, improves your focus and concentration, develops your imagination, makes you smarter, reduces stress, improves your memory, helps you discover and create yourself, AND is entertaining. We encourage our students to read as much as possible, and have invested in a modest library. There are books, comics and DVDs for everyone–young or old, beginner or advanced learner. Take a look at our titles in the library section, and pick up a book the next time you come to class…if someone hasn’t taken it already!